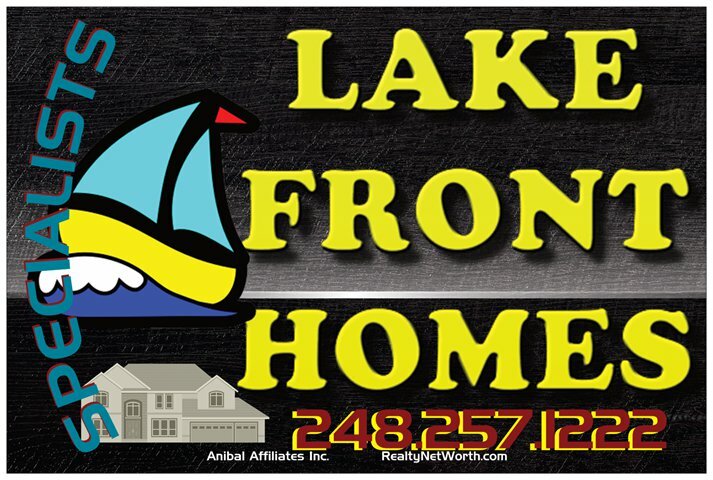 Hotline – Anibal Group LLC – Lake Shannon.net – 2 generations, brokerage/ residency. When spring waters rise quickly – check your beach! Honey, check the beach….I think the _________ is floating away! Mark will once again be issuing stickers April 16th and April 30 (dates subject to change) at the boat corral from 10am – 12noon. Please bring your registration(s) and keycard. If you can’t make either date, please send a self addressed and stamped return envelope with a copy of the boat registration(s) for the boats you wish to sticker. Those mailed in envelopes will be processed after the corral dates. If you can’t make either date at the launch, please send a self addressed and stamped return envelope with a copy of the boat registration(s) for the boats you wish to sticker. Those mailed in envelopes will be processed after the corral dates. Today I had the pleasure of dining at my mothers retirement center NW of Detroit. Another woman seated at the table was telling us of the places she’s lived over the years. She mentioned “a place called Lake Shannon” as if no one had ever heard of such a location. She was shocked to know that we’d moved there before most anything was built … even the roads to the back side of the lake ! It had been 25 years since she lived here and we helped her remember streets and homes. You could see mental lights of delight appear as we chatted with this wonderful elderly retiree. 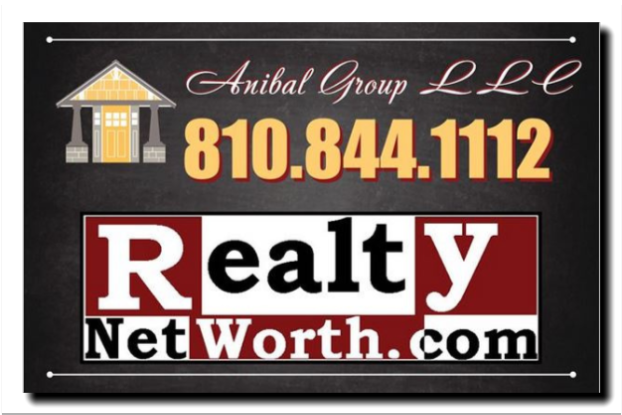 Here is another approved referral affiliate of ours. We include his services free with property transactions for those that retain us for buy/sell brokerage. Phil is also a long time client and friend. He is based out of Linden area. Do you need a custom bookshelf or staircase? Are you wishing you had a finished basement? You’ve come to the right person. Fine Finished Carpentry has been a Michigan based company, owned & operated by Philip Schmelter for the past fifteen years. Philip has 25 years of experience building specialty staircases, basement finishing, decks, custom built-ins and more. His talents with woodworking have taken him across the county to build some of America finest staircases. Some examples are Manhattan Marc Jacob showroom and Banana Republic’s custom walnut stairs, as well as a custom library in Virginia Beach. As word of his talents has spread Philip has found himself traveling to places such as Chicago, Florida and New York to design and build a variety projects for home owners and businesses of all sizes. Phil also understands our economic struggles and is willing to negotiate a fair price with every customer. Phil will also take into consideration some bartering services/items for customers. Thank you for the incoming donations of cash, clothing, & toiletries in response to the HOTLINE emailing we sent out. My wife & I volunteer each Sunday at the Flint Eastside Mission working with: the music, young children, and the serving of meals to everyone who comes. This is in an all but forgot area of our community about one block where a woman was just killed and left to be run over several times. Boarded up & burned out houses out-number occupied ones. Yards are unkept. Adults that come in often live in an empty house of course without heat or water, only a blanket. Virtually none even have transportation so those that don’t walk to the mission we pick up and drop off in vans so old & in such poor condition that few of us lake residents would ride in them. Most children have ill fitting clothing, oft times worn right through. Anything you feel you can pass along would be appreciated for the mission…from an old vehicle, lawn mower, or other tool to basics such as clothing or food and basic living toiletries such as soap & towels. The people have virtually nothing, as does the facility. We can also use items for the children classroom, old chairs, teaching tools, crayons, markers,… items to give as prizes, etc. Any items can be dropped off at our house on Parkwood, office, or at the mission directly on Flints Eastside near Davison & Franklin between Dort & 475. A receipt can be provided from the mission. ps. If you’re musical and available Sunday afternoons, we’ll sign you up too ! Always need volunteers of any kind. Wonderful photo collections people have asked about courtesy of Dennis….thank you Dennis for the great shots you’ve chose to share w/ the lake residents. Don’t forget !!! August 14th – 50th Anniversary Celebration!! !